Poultry Farming in Nigeria… Do you know that Poultry framing is one of the most lucrative ventures that you can make thousands of Naira weekly especially when it is setup and managed properly? This high demand has truly proven that Poultry farming in Nigeria is indeed a very lucrative business. 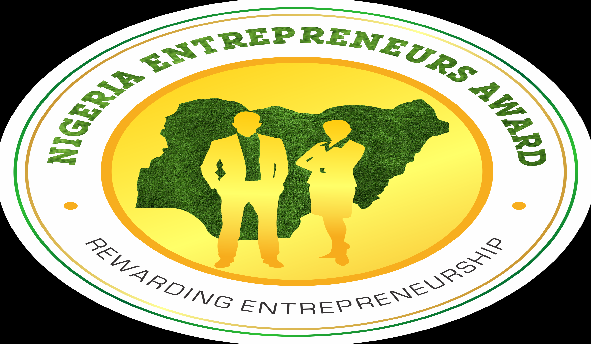 The business of rearing of chicken and producing eggs for sale has created an opportunity for some young graduates, retired civil servants and others to earn regular income and also provide employment for countless number of Nigerians. In recent times, there is an increment and major investment in poultry farming but yet still, I have discovered that there is still a short fall in the supply of chicken meat and eggs in the country. It is a proven fact that frozen chicken is still been smuggled by some traders into Nigeria from neighboring countries reasons being that most of the poultry farms in Nigeria operates on a small scale and can’t meet up with the increasing daily demand for chicken meat and eggs. While the deep litter system involves rearing the chicken on the floor covered with saw duct. 2. WHILE THE DEEP LITTER SYSTEM: involves rearing the chicken on the floor covered with saw duct. You can actually start a small scale a poultry farm deep litter system in that plot of land of yours by rearing 500-broilers from day chicks to an 8-weeks period where you can sell them between N1k-N2k each. 2. HAVE A BUSINESS PLAN: This is one of the most important thing to consider when going into poultry farming. Poultry business plan is like a road map leading you to where you are going in your business. It will help you know where you are at any point in time. 2. LAND/ LOCATION: This has a direct effect to your startup cost. A location in a very remote rural area will cost far less than the one close to the urban area. Remote rural area with good road is the ideal location as you will be free from regulatory agencies and drive down the cost of labor too. 3. CAPITAL: with location in mind, you now have clearer idea of the capital required of you. Write down your detailed capital and investment requirements for your poultry farming in Nigeria venture and set out to source for it. Like every other farming projects, the bigger you plan to start, the more investment required. You need to decide on the level of capital investment you are willing to commit into this business before starting. Small scale – You will need around ₦70, 000 to begin rearing chicken on small scale (around 50 birds) and keeping them in cages at your residence backyard. 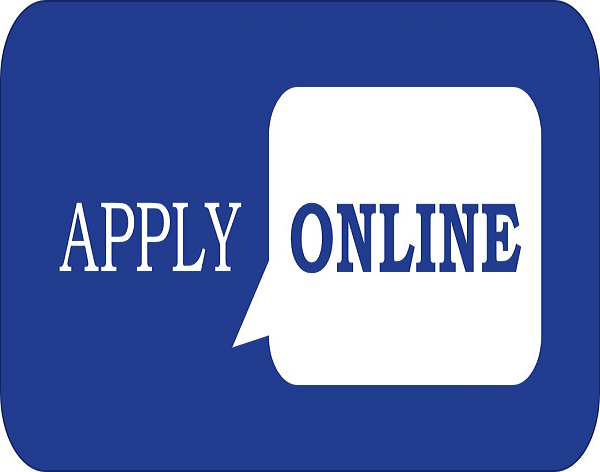 • Large scale – Around ₦10 million is needed for this type of intensive project. This will involve a high degree of planning, sophistication, professionalism and the use of advanced poultry farming techniques. 4. THE TYPE BIRD YOU WANT TO CONCENTRATE ON: Here you choose Chickens (Layers and Broilers). This will ensure high level of focus and professionalism. If you can do two area, no problem. 1. Feeders: Feeders are equipments used in feeding poultry birds. The food is deposited in the feeder and the birds feed from it. The amount of feeders provided for a poultry farm should be according to to amount of birds available. It is important that you always keep the feeders clean to ensure the health safety of the birds. 2. Heaters or Brooders: It is essential that the temperature of the poultry farm be regulated especially during cold weather. The heater or brooder is an equipment used in regulating and increasing the temperature of the poultry farm. These helps to keep the birds warm when the weather is cold. 3. Incubator: This is an instrument used in hatching eggs. Egg hatchery with an incubator can be described as a means of hatching of eggs in an unnatural way. These means can be employed when there are many eggs to be hatched. 4. Chick box: The chick box is an equipment where the poultry birds are kept for egg laying. It has a roll away egg tray attached to it so that when eggs are layed, they roll away and the birds will not trample on the eggs. This particular equipment help in preventing egg damage. 5. Fly Tray: Fly trap is an equipments used in controlling the number of flies around a poultry farm. It helps to poultry farmer reduce the number of flies in the poultry. 6. Poultry Plucker Rubber Finger: This is an equipment applied to chicken dressing machine. These rubber fingers are fixed to the bottom and side plate of the of the dressing machine in order to produce many dressed chicken in a short period. 7. Egg Tray: This is an equipments used in setting the eggs. Just like the name, it is a tray-like equipment where the eggs are place for sampling. 8. Poultry Incubator Controller: Poultry incubator controller is an equipments used for controlling the incubator and timer counter. It displays the temperature and humidity condition of the incubator. 9. Laying Nest: Laying nest is another equipment that help the birds for laying of eggs. One of the advantages of this equipment is that it increases the egg productivity of the poultry birds. 10. Egg Scale: This is an equipments used in weighing the weight of the eggs. It helps the poultry farmer know the eggs that are fertile enough for hatchery because it is assumed that an under weight egg does not have what it take to form a chick. 11. Egg Washer: Egg washer is an equipment that makes use of a powder called the egg washing powder. Water is added into the egg washer and then the egg washing powder is added also. It is used for washing the eggs before delivery. 12. Water Pots and Drinkers: Neat water is required for growth and digestion in poultry birds just like in humans. Therefore, the drinkers are equipments used for supplying water to the birds. You must ensure that the drinkers are washed regularly to avoid disease. 13. Cages and CoopsThis poultry equipment is used for keeping poultry birds. Coops and cages are poultry equipments suitable for small scale poultry farming. 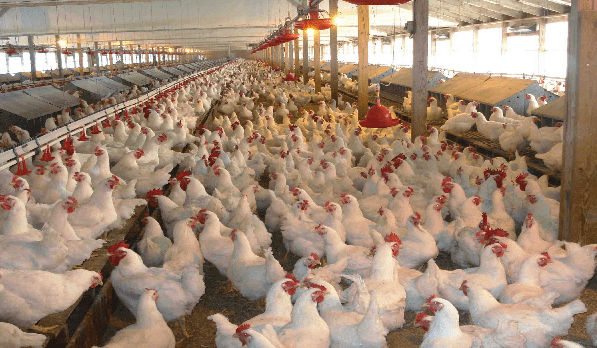 Poultry farming in Nigeria is a rapidly growing industry, so why wait, start now! Please how many layers produces 200 crates per day? Can you please supply your contact details especially your phone number? Nice write up straitgate to the point. Hope it will be lucrative as stated here?